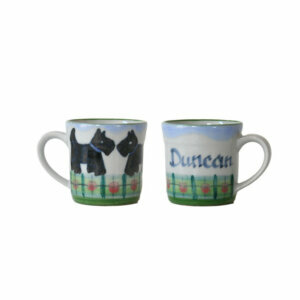 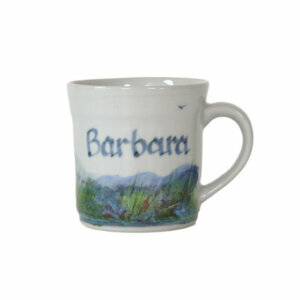 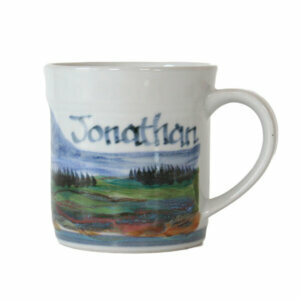 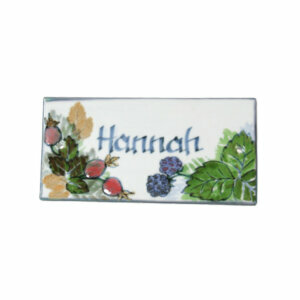 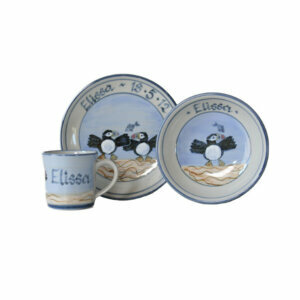 For an extra special gift, why not add a name or date? 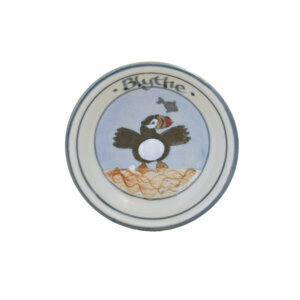 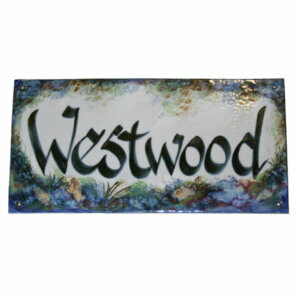 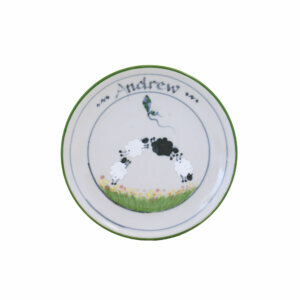 We can add lettering to most items in the range, and have selected some of the most popular pieces. 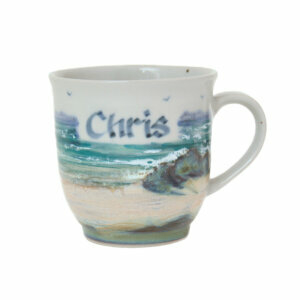 Please get in touch if you would like to order any other item.